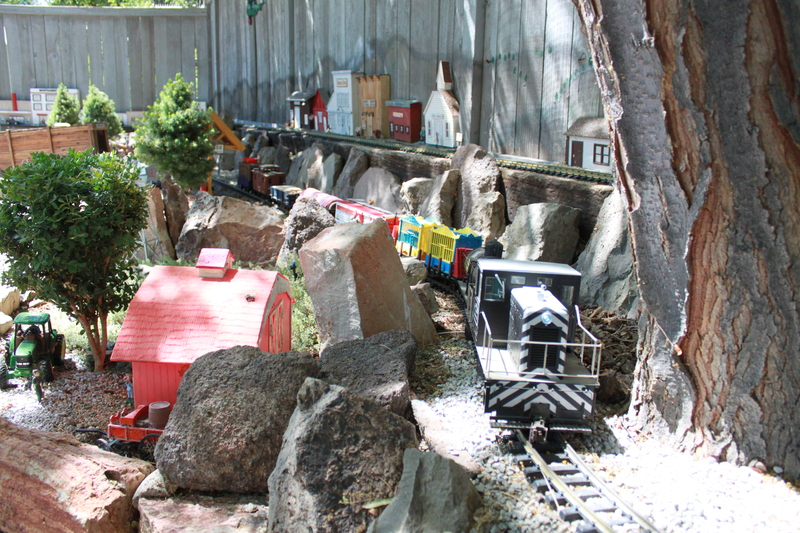 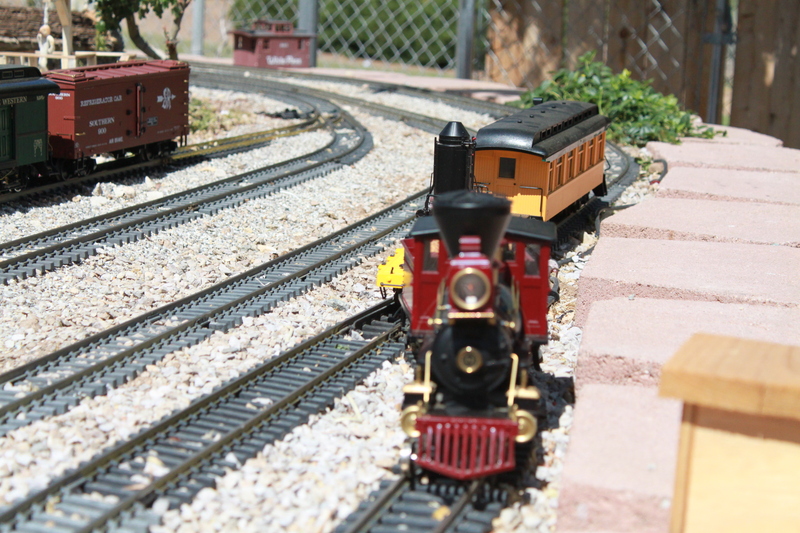 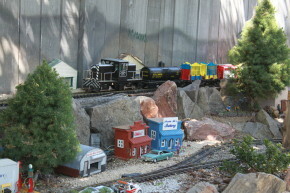 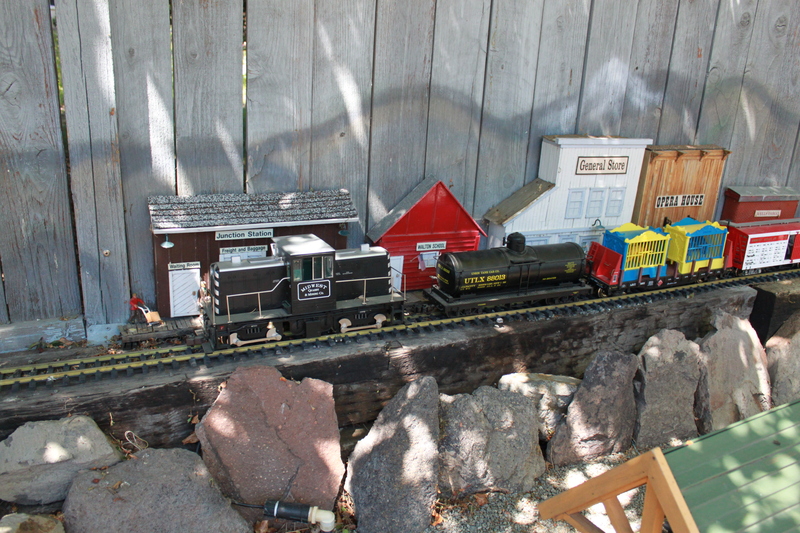 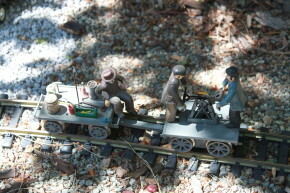 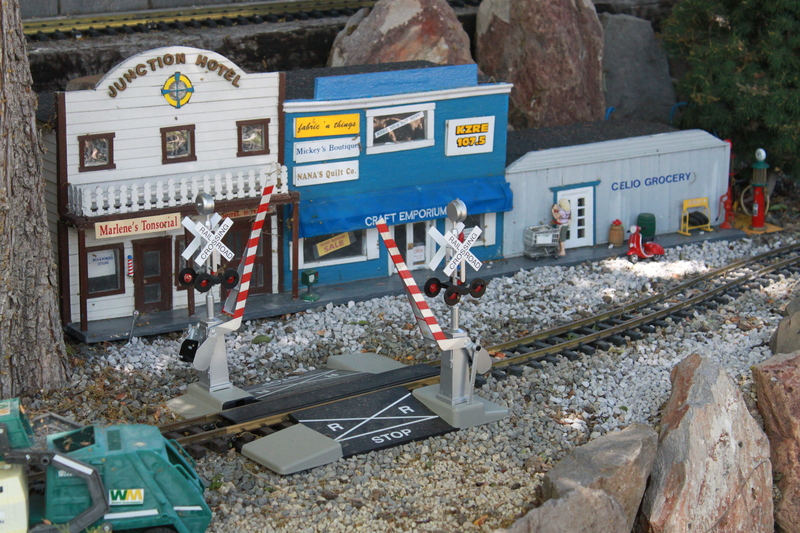 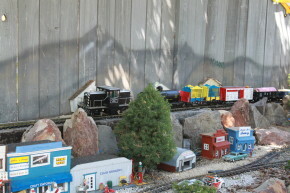 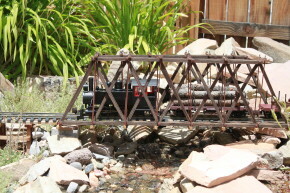 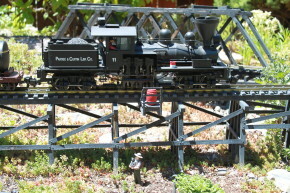 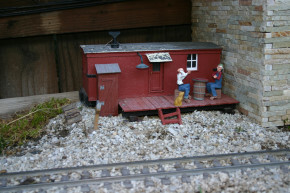 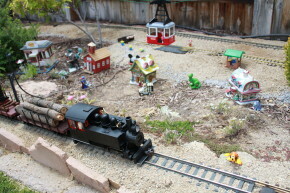 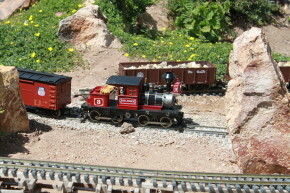 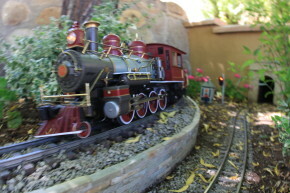 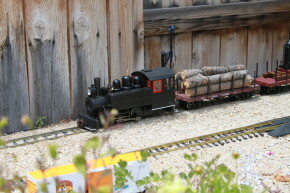 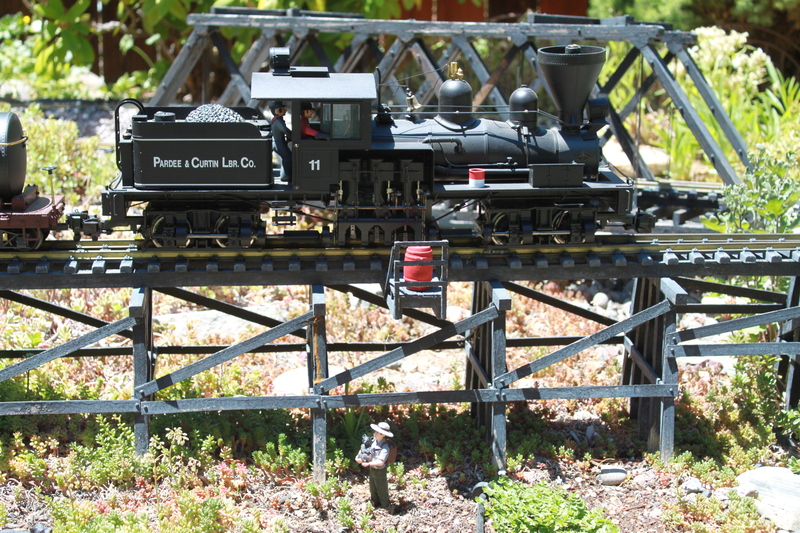 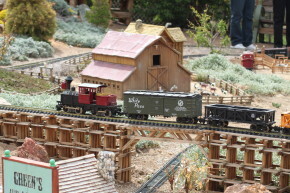 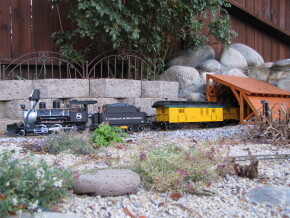 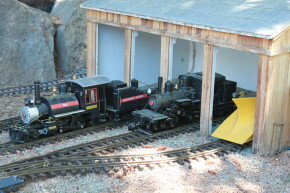 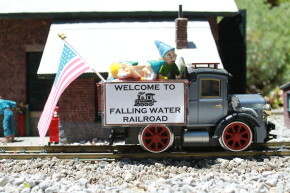 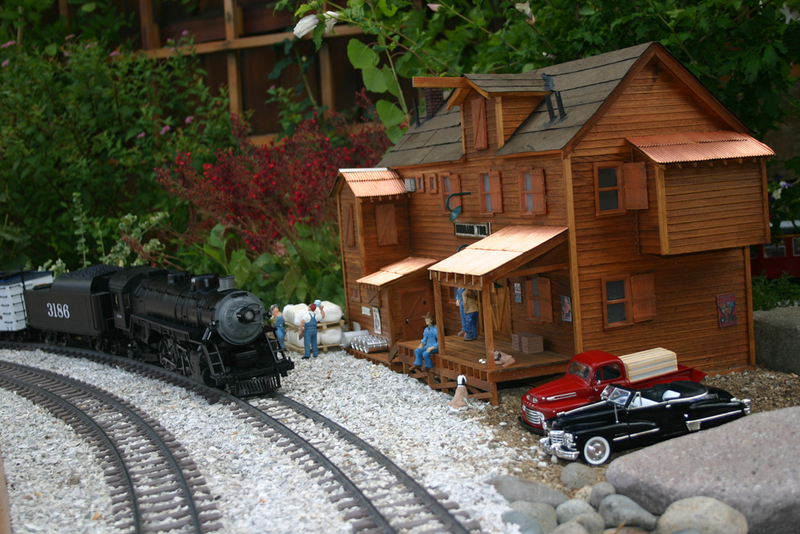 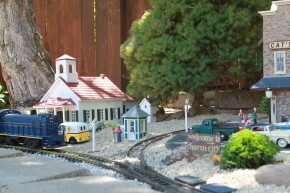 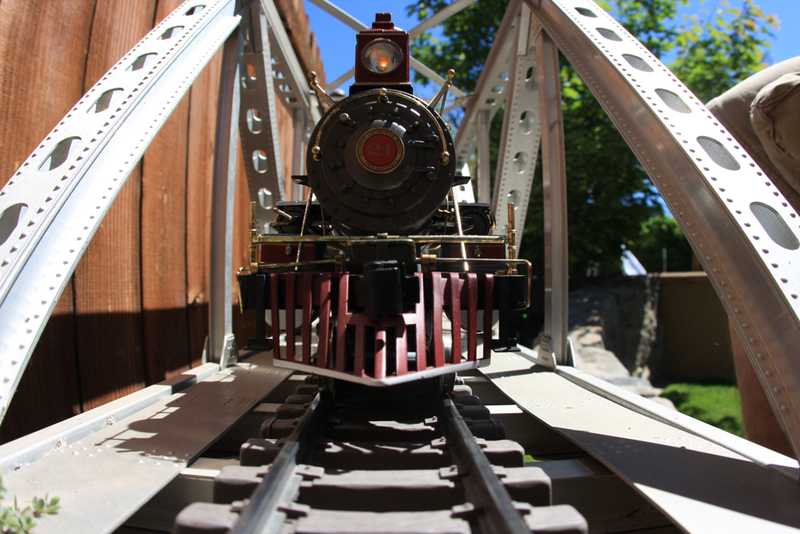 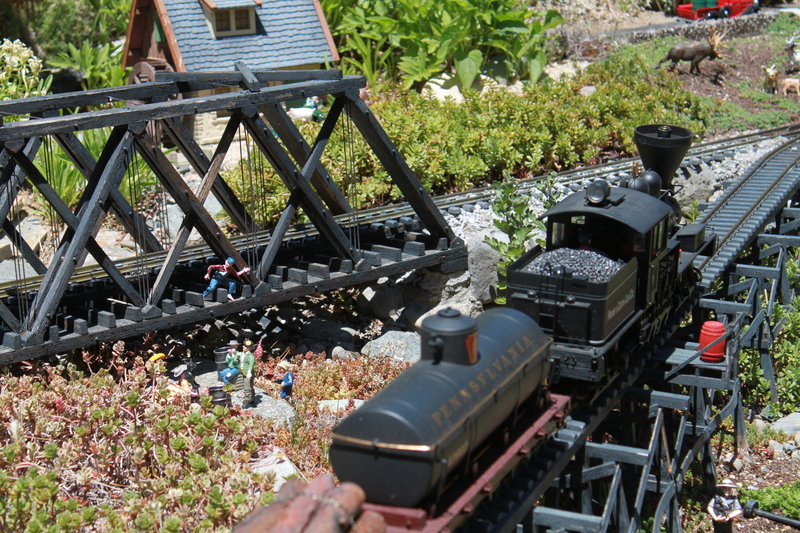 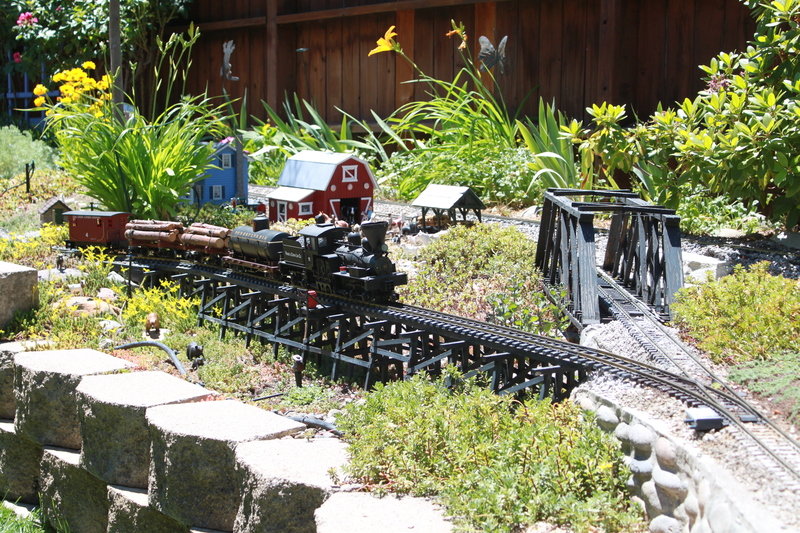 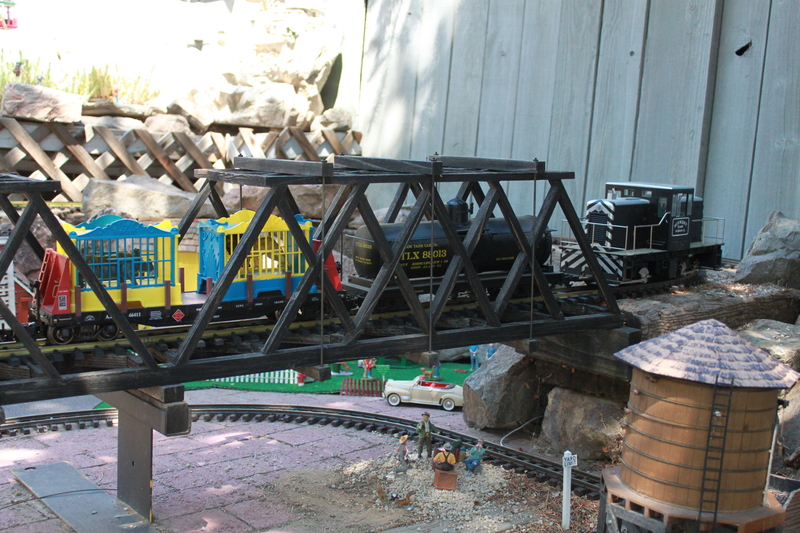 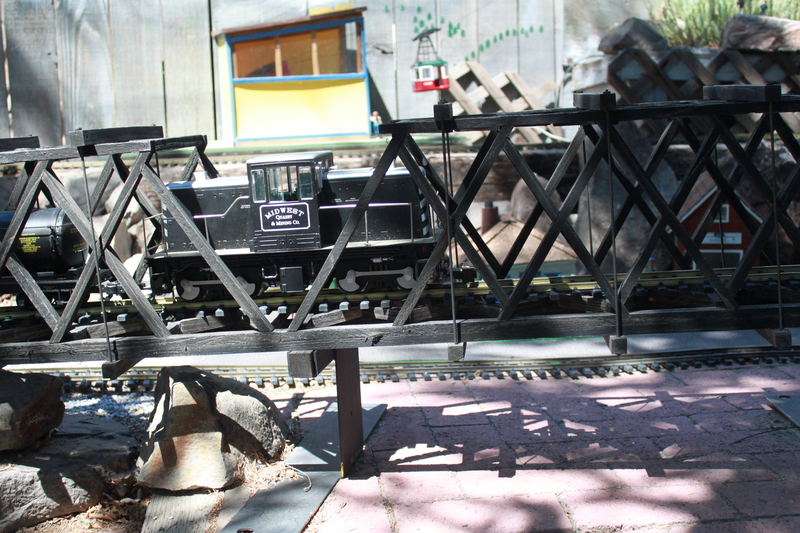 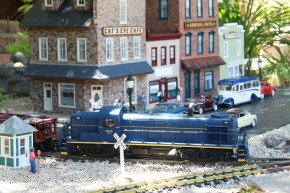 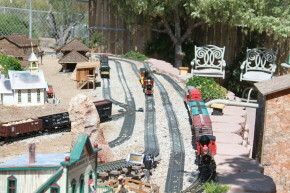 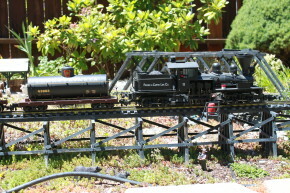 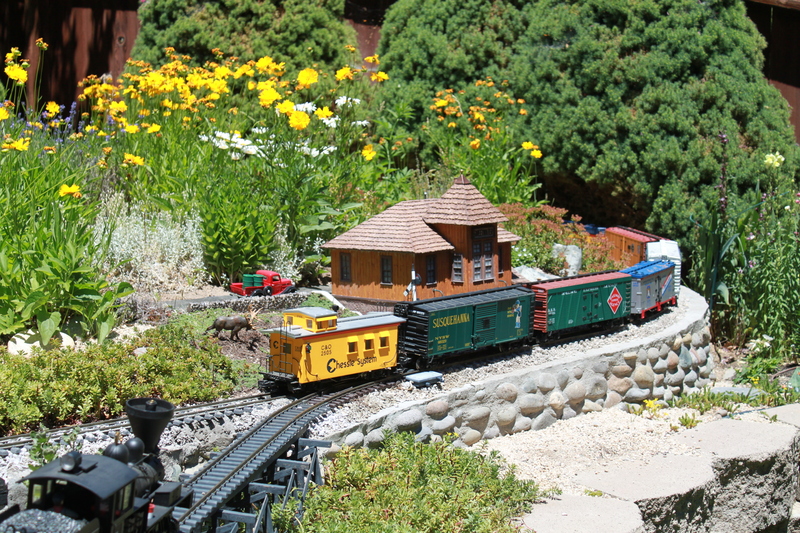 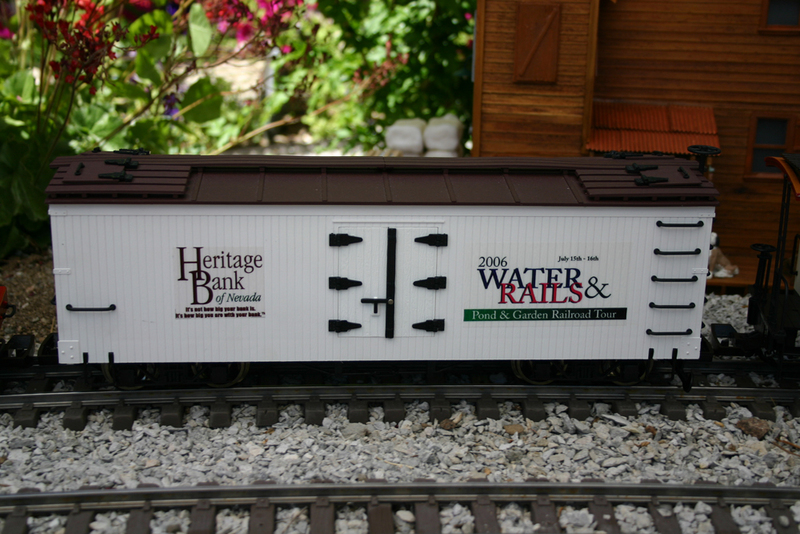 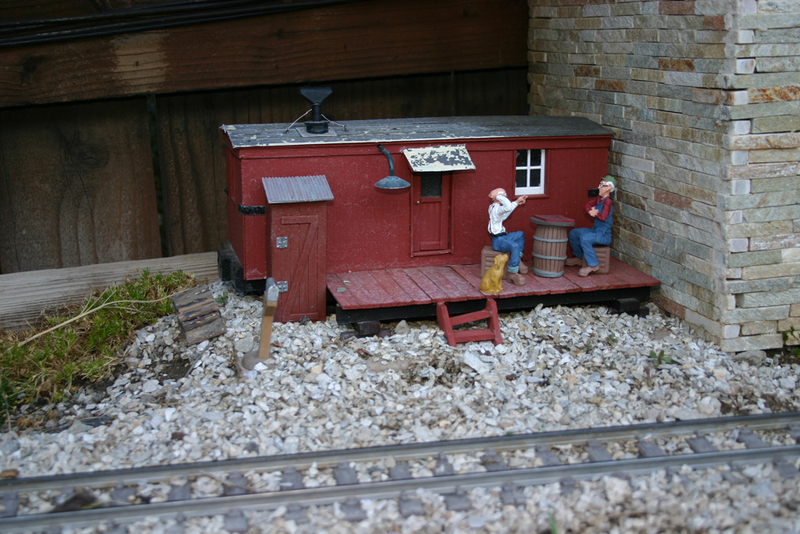 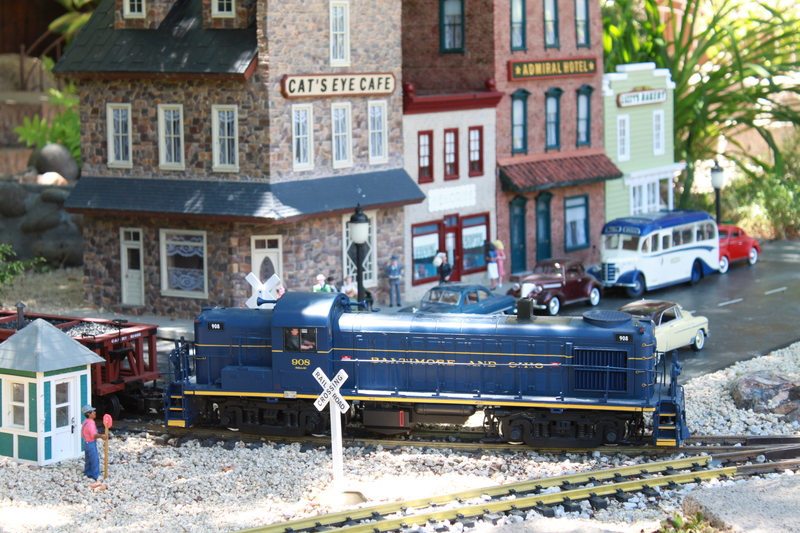 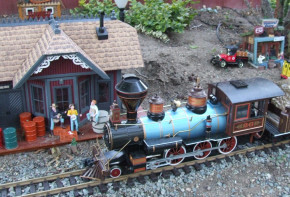 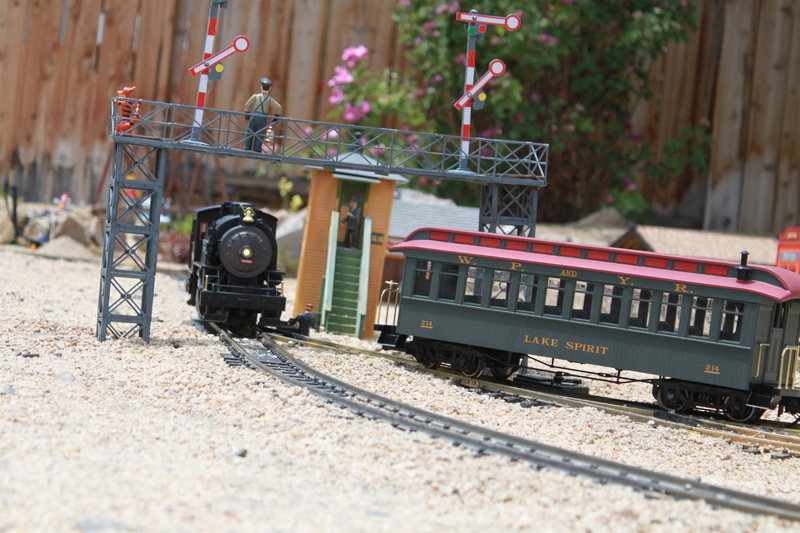 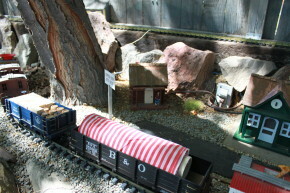 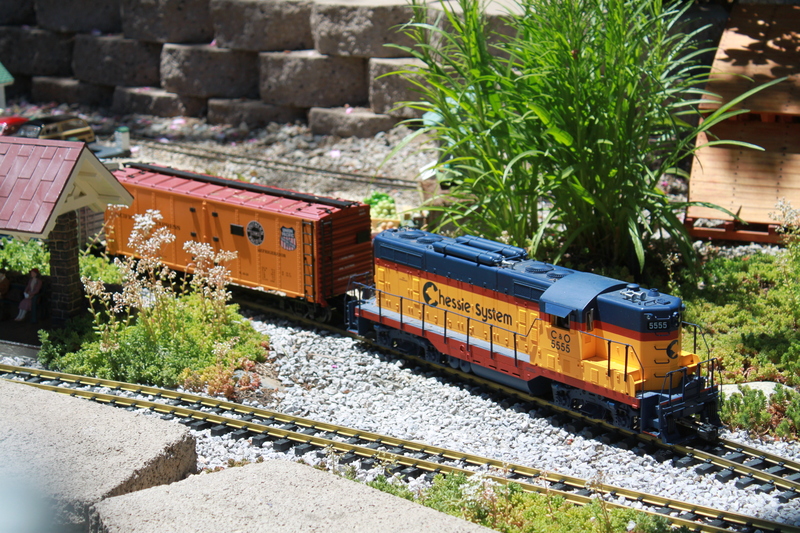 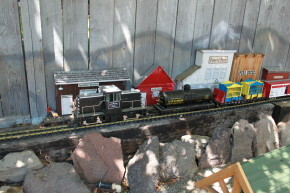 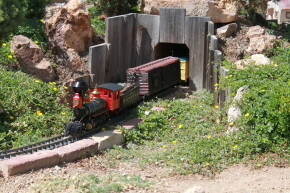 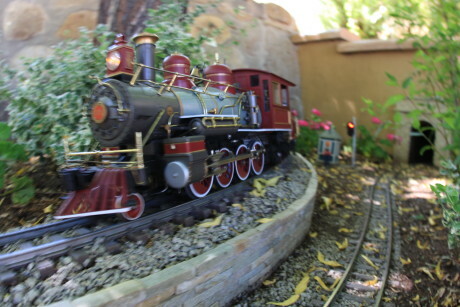 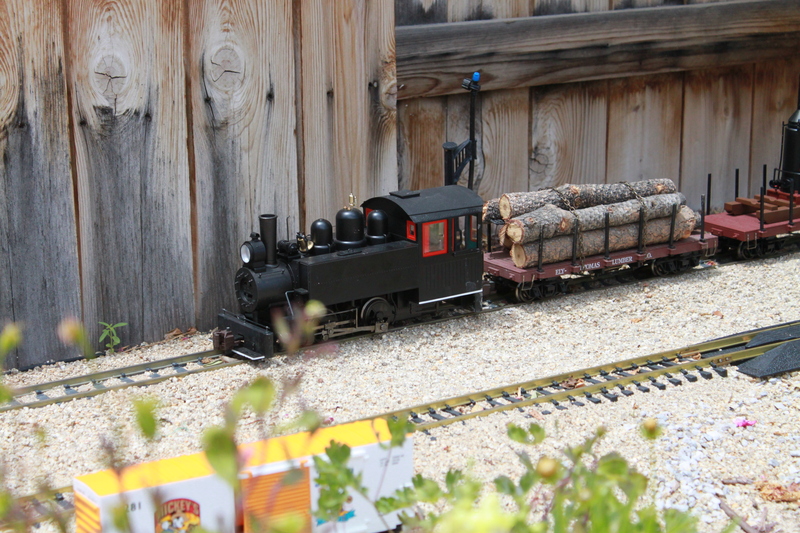 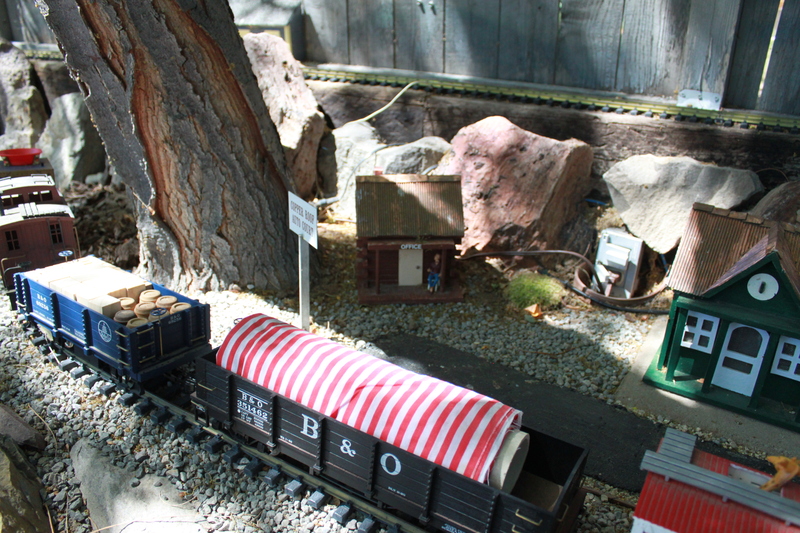 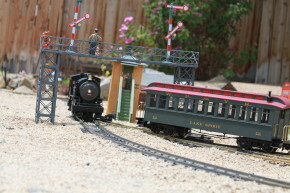 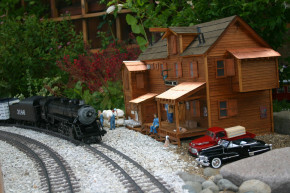 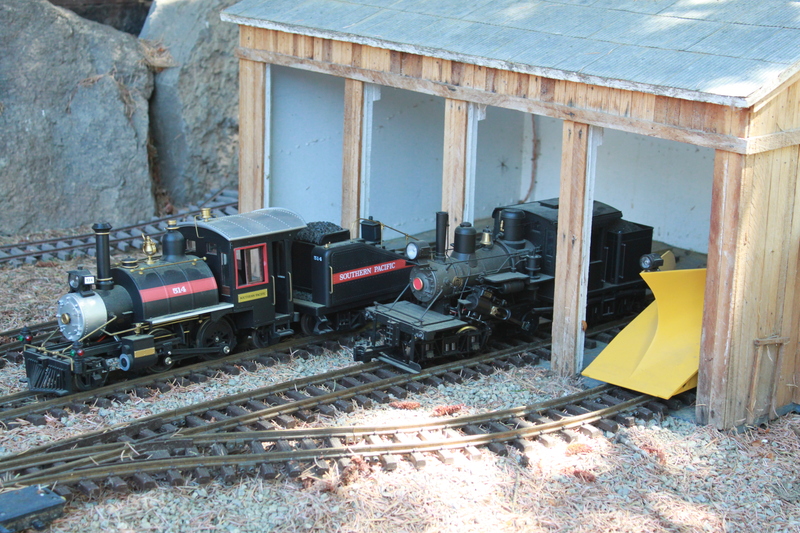 Join us for the Water & Rails Pond & Garden Railroad Tour on Saturday, June 16th and Sunday, June 17th! 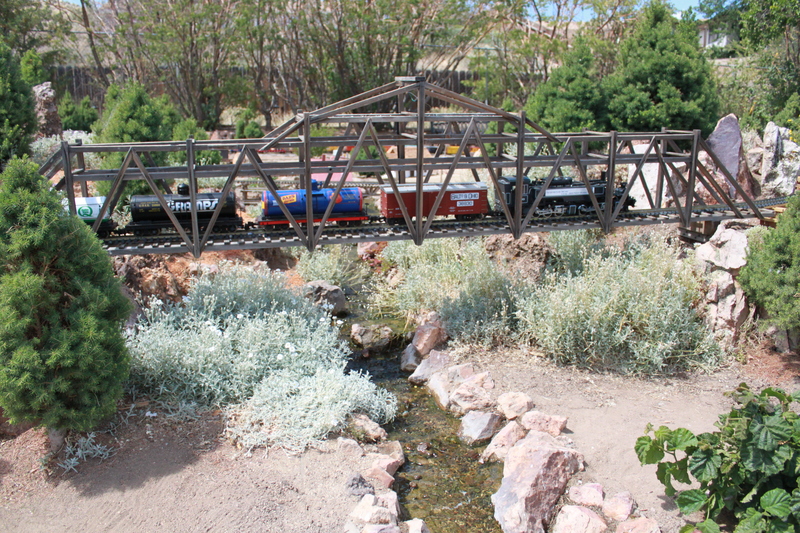 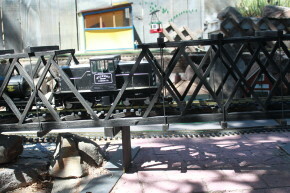 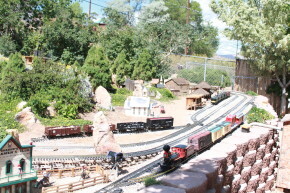 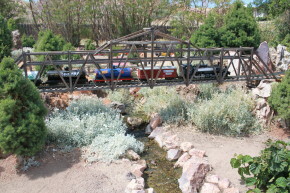 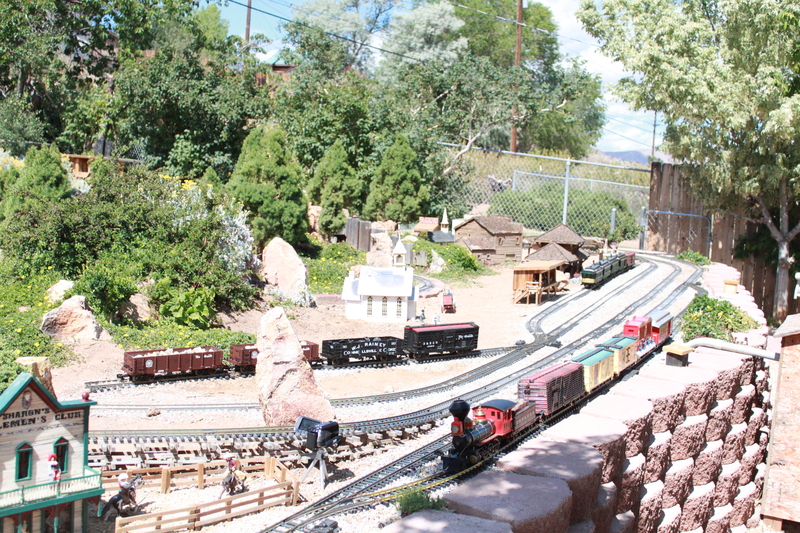 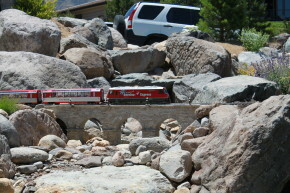 The Water & Rails Tour is a unique, two-day event organized by MacLean Financial Group and Rail City Garden Center to benefit the ALS Association Nevada Chapter. 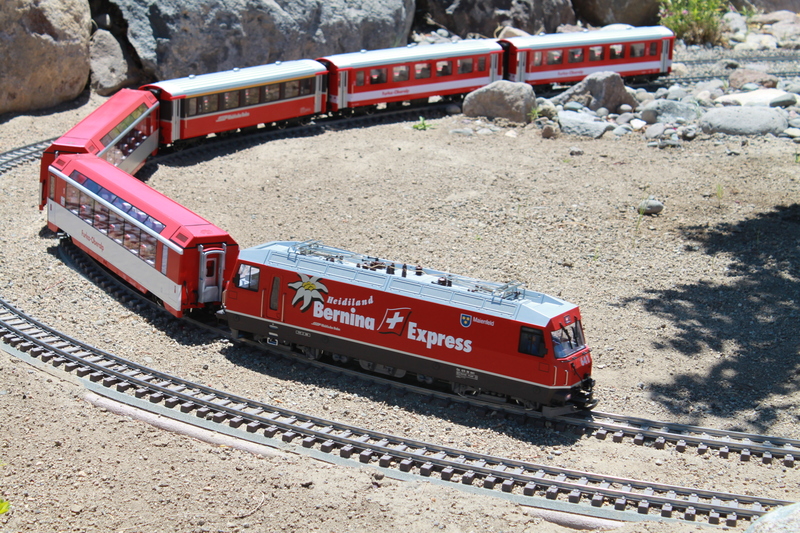 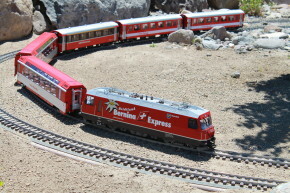 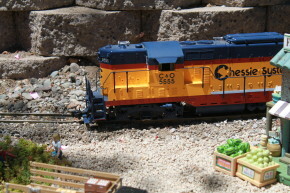 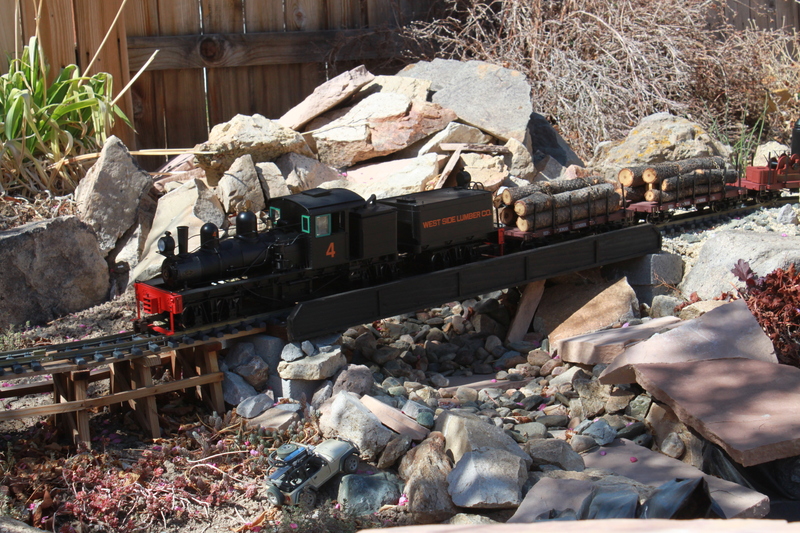 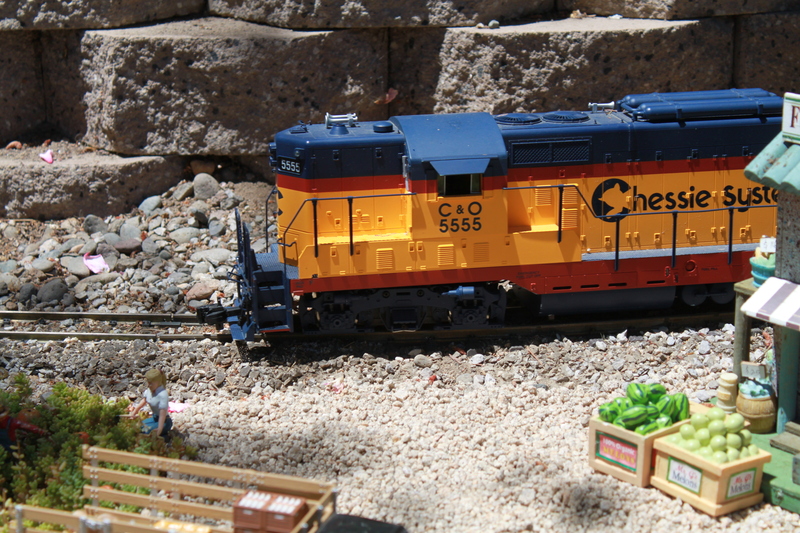 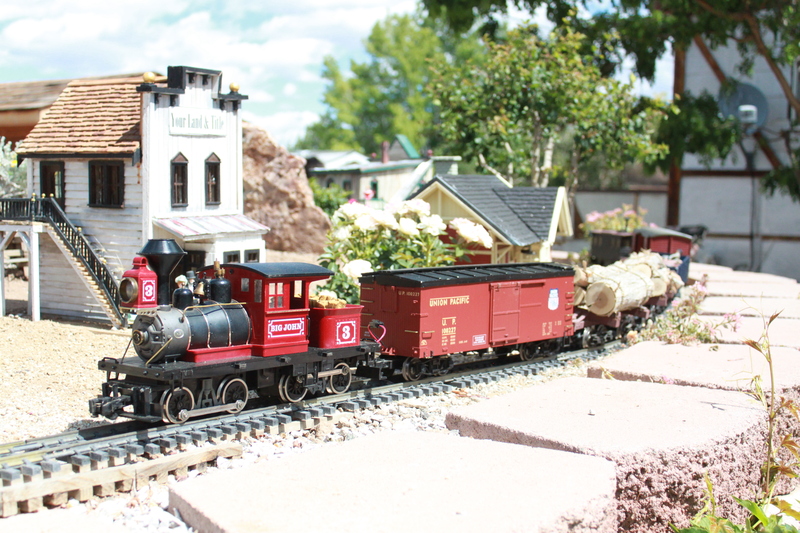 This family-oriented event invites visitors to take a self-paced home tour to see some of the most impressive ponds and garden railroads in Northern Nevada. 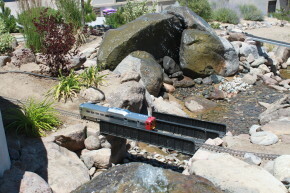 Enjoy the serenity and beauty of koi-filled ponds; delight in watching a scale model train travel 1,000 feet of track, under tunnels, over bridges, and through miniature towns; and pick up tips along the way on how to create your own spectacular pond and/or garden railroad. 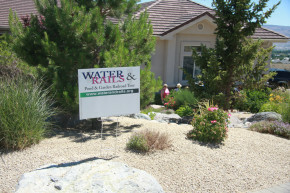 Purchase your ticket today to help raise money for ALS Nevada Chapter. Children age 12 and under are free, making this tour fun for all ages!